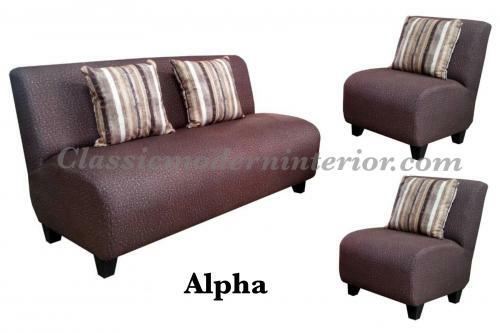 Living rooms are one of the most frequented place in one's house. 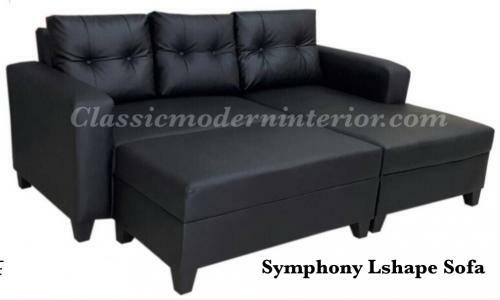 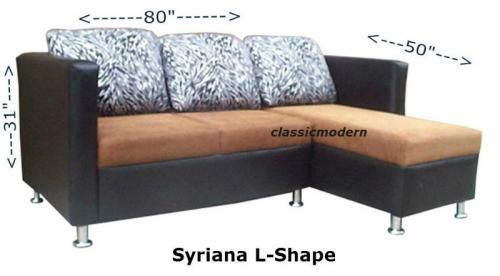 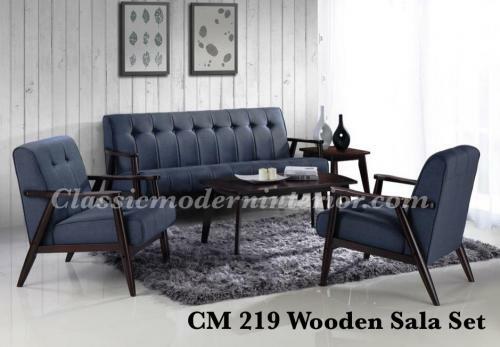 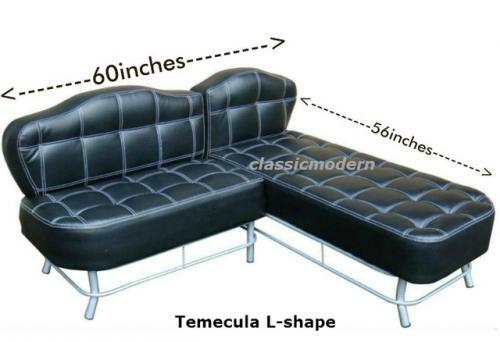 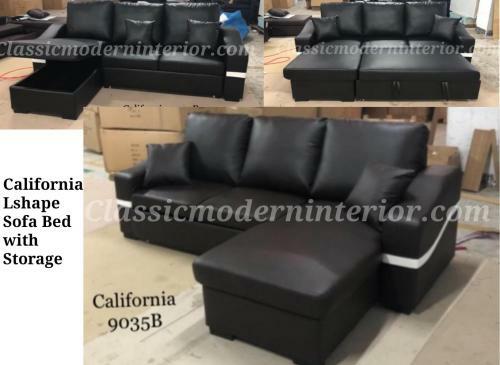 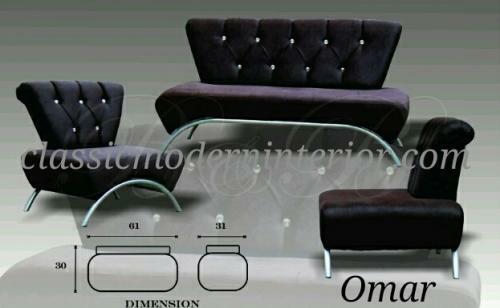 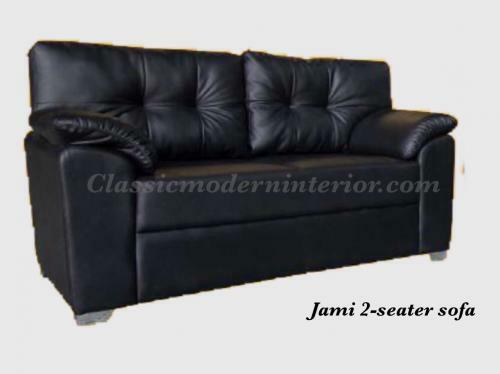 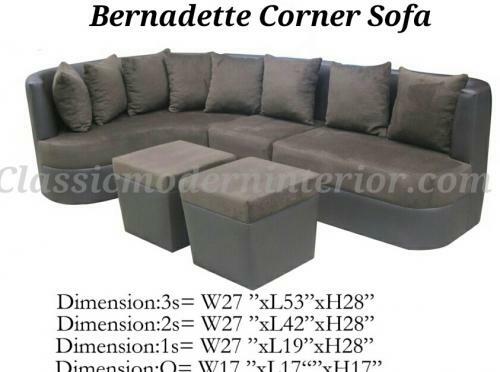 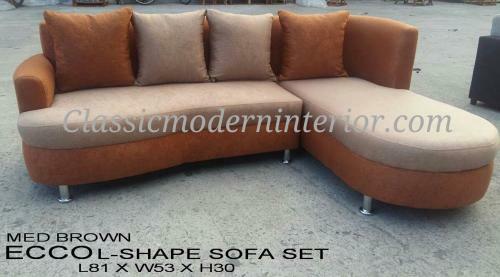 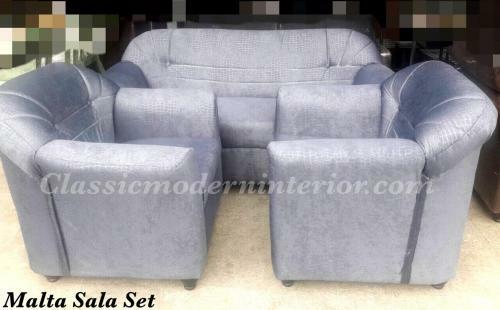 That is why Classic Modern Interior wants to give you the best living room furniture for a very affordable price. 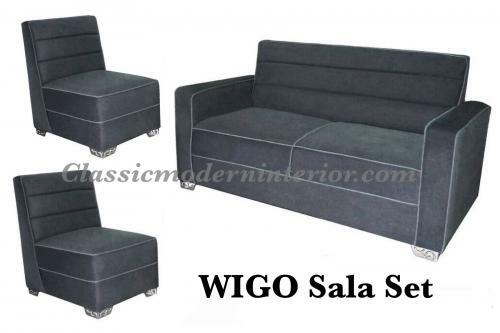 Our Sala Set collection offers you various contemporary designs that are suitable for any type of space. 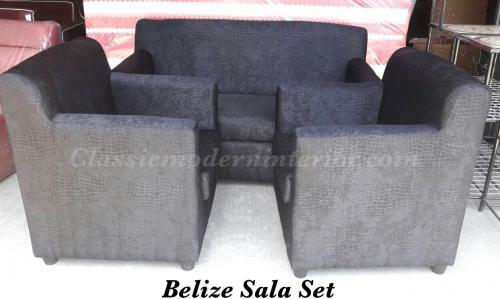 We have space-saver sala sets that will transform your small living room into a place of comfort and trend. 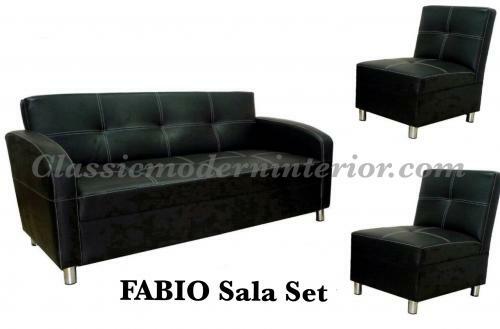 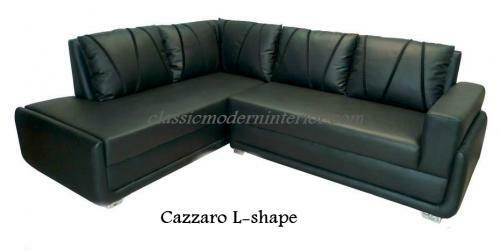 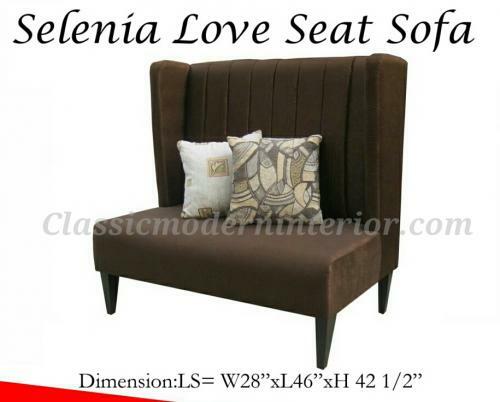 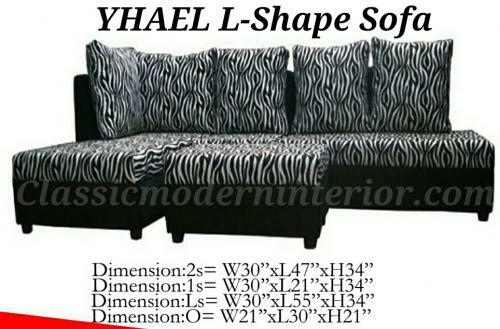 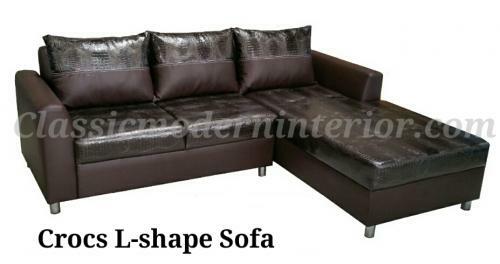 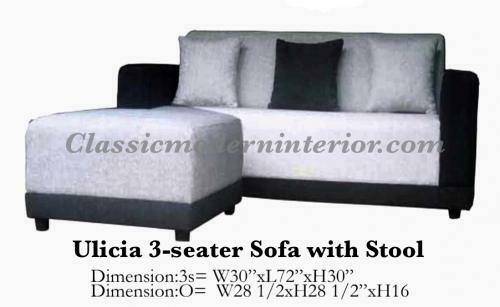 Our collection also includes sala sets ideal for spacious living rooms. 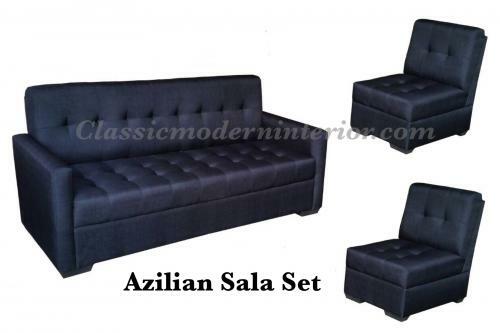 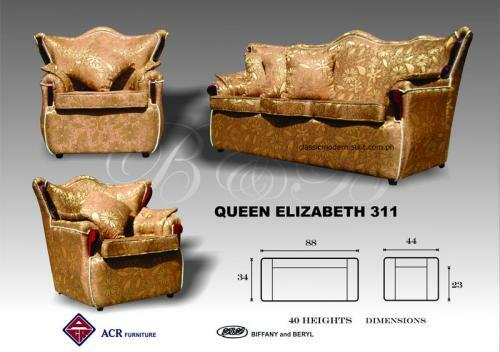 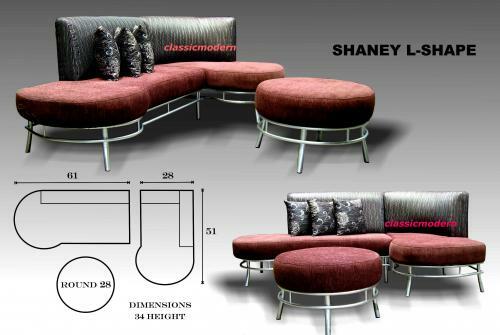 Each of our sets are made of high quality imported materials to ensure durability and extra comfort. 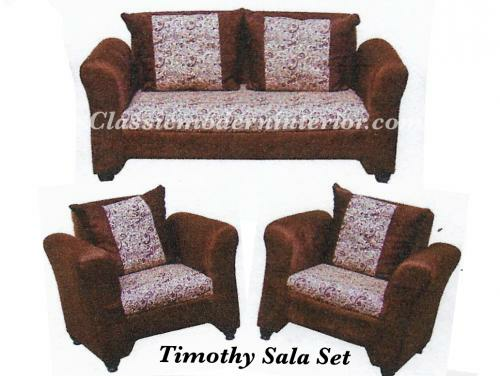 Transform your living space now into a cozy and sophisticated place that your family and guests will surely enjoy!